What are RFID Smart Labels? 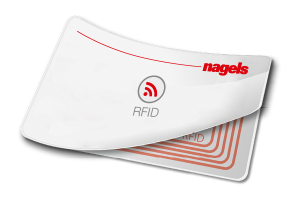 RFID Smart Labels or Tags are ultra-flat, passive transponders which are raised on foil. Due to their size they are used for shipping labels and clothing tags among others. The labels themselves can be made out of a range of materials. The label’s material will not affect the RFID Smart Label as long as they are both compatible. RFID Tags are cheap to produce so they can be for single use.